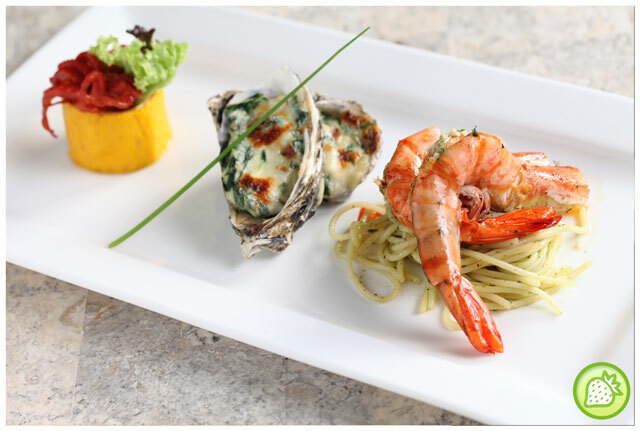 Armada Hotel – Utara Cafe had come up with more food choices with their promotion of Flavours of Mediterranean from 01 October 2013 till 31 December 2013. In the Flavours of Mediterranean, we are pampered with the exciting dishes from the range of Spanish, France, Greek, Italian and more. Chef Chew had brings us this round with the excitement of dishes of Mediterranean food with the touch of love with the culinary experience over the years. Turkish Lamb to starts our meals in Utara Café. 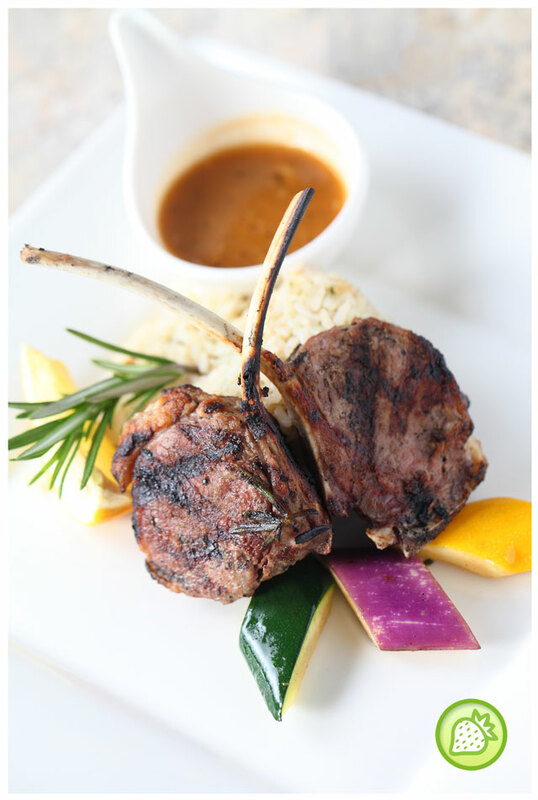 The New Zealand Lamb is being marinated with the lemon, rosemary is being served with the cinnamon raisin rice. The blackpepper corn which is being marinated a day ahead and added into the Turkish Lamb to give a more fragrant aroma in the meals. The meat is tender and not too greesy which I like about it. Next we had the Spanakopites is origanated from Greek. 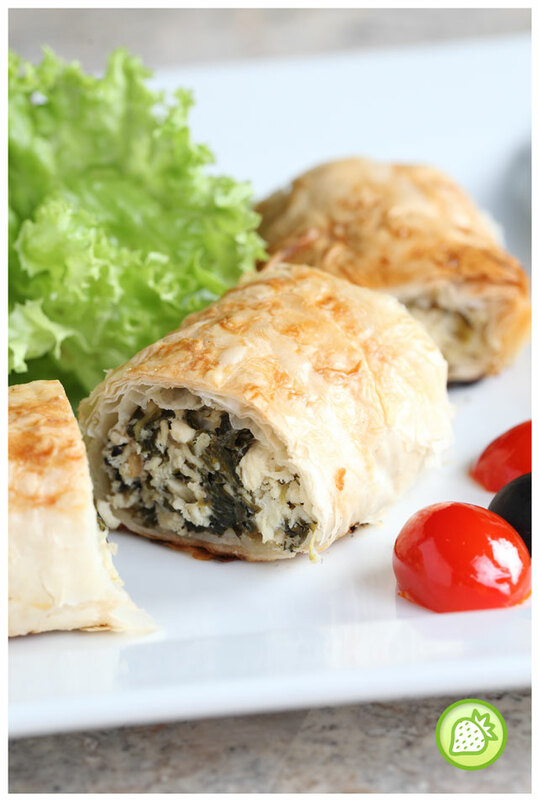 The spinach pie is served with the fillings of chopped spinach, feta cheese, onions, and seasoning. The filling is wrapped or layered in phyllo (filo) pastry with olive oil. Well made crust from the flour and water, it gives a more crunchier formation with the flaky filo dough. The pastry is golden in color when baked bringing the light saltiness and the more flavourful taste of it. It is mostly eaten as a snack in Greece, and it can be an alternative to tyropita. Salmon Ratatouille, a dish originated all the way from French. The Salmon Ratatouille added with mild tomato which is cooked with the olive oil , zucchini as well as broccoli in it. 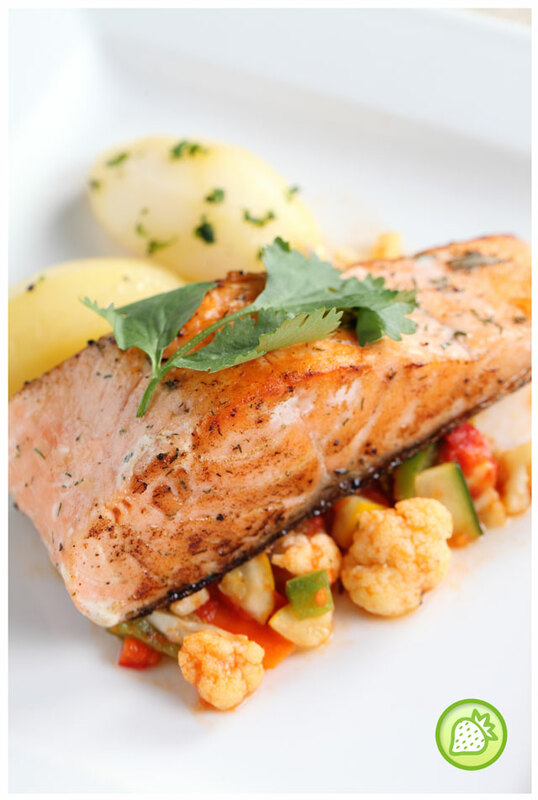 Fresh salmon meat flaky texture as it is , the dish is just fit for a healthy option of the day. Asparagus and Cheese Risotto is next being served. The Arborio rice which is being used in Chef’s Rissotto is the Italian Short grain rice brings a more creamy, and chewy texture and it has a more starchytaste blends compare to other grain rice. 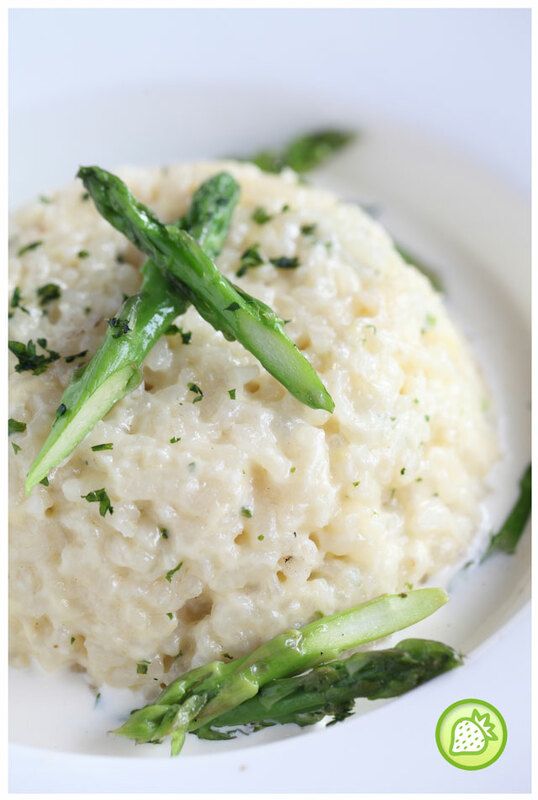 Added with parmesan cheese which gives a lighter taste, the cooked risotto is rich and creamy. Grilled Romesco Tiger Prawn, a Spain based dishes is where the huge tiger prawns is being cooked with the Romenso Sauce. Filled with the mixture of roasted or raw almonds, pine nuts, roasted garlic, roasted tomatoes, and olive oil in it, the taste brings the hearty smoky sauce taste which melts my heart. 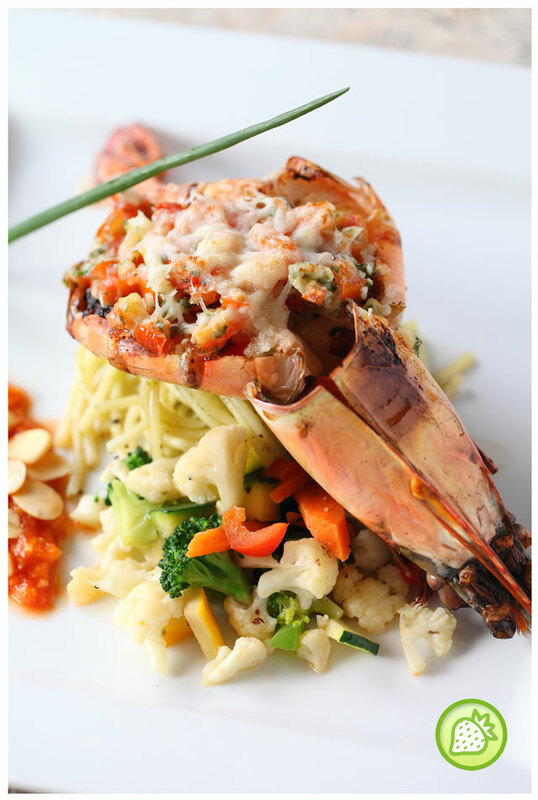 Added with the grilled tiger prawns, it is just a perfect meal to enjoy. Chicken Ala Provencale, a dish all the way from the southeastern France, the dish is as good as it is . 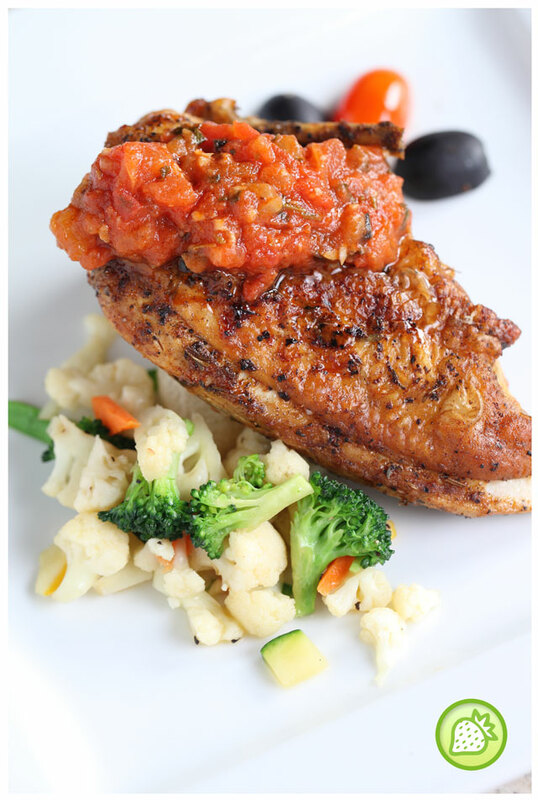 The pan fried chicken breast is being served with the black olives and basil cherry tomatoes to it. 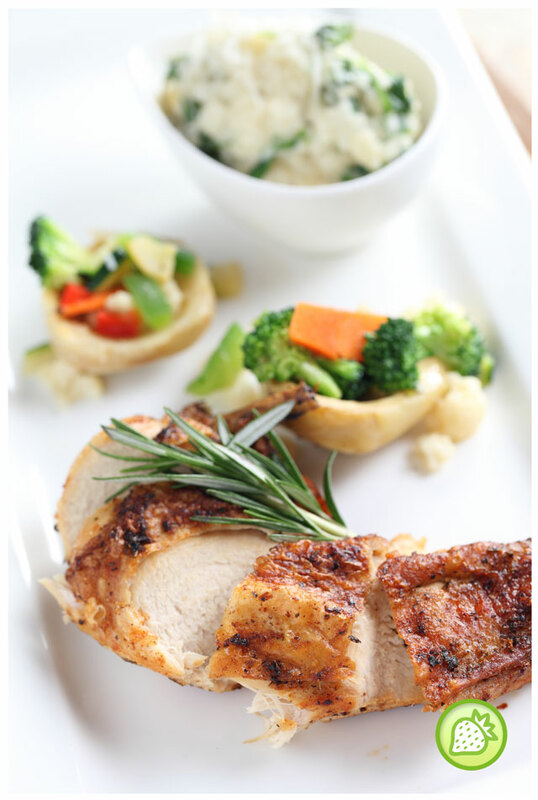 Chef had used garlic, tomatoes and olive oil are the major trademark in the provencale cooking, the taste of the chicken breast is not too greesy and the blend of meal is to the healthier combination of food. Heading to the next item is the Crustacean Platter. The Crusacean platter is just a perfect one to have for a light meal. The combination of the gratinated shrimp swampi, oyster Rockefeller and marinated octopus is laid at the platter to be enjoyed. Gratinated Shrimp Swampi is where the tender shrimp are tossed with butter, garlic, and lemon juice and it is then being baked with the bread crumbs . Pretty flavorful dish to choose for. Oyster Rockefellar is where the oyster is being baked with the creamy parmesan cheese with it and the marinated octopus give me a feel of ala-japan combination which is where the octopus is being marinated with sesame oil, chilly flakes and stuffed win the geuchini. We ended the meal with the Basil Scented Chicken Paprika which is being served with a spinach risotto entry. The delicate red pepper taste with the basil together brings a light peppery taste to the dish itself. The lovely portion is just too full and it is just perfect for big eaters.